"About as much fun as you can have doing something as routine as a dentist visit." "You won't be disappointed going here. " "It took all of five minutes for me to realize that I made the best possible choice." "The entire office is helpful, friendly & efficient." 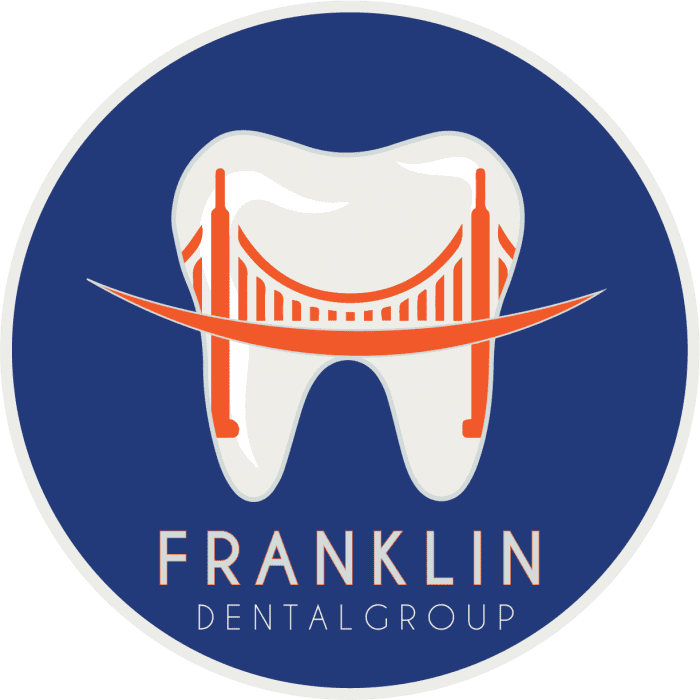 Located in the Marina District in beautiful San Francisco, California, Franklin Dental Group provides professional, compassionate, and personable dental care to help patients achieve their happiest and healthiest smiles. Offering a wide range of preventive, cosmetic, restorative, and emergency services, the team at Franklin Dental Group is committed to providing patients with the best in exceptional dental care. The team of skilled professionals is dedicated to your oral health for the long term. The practice emphasizes patient education and early detection to help you avoid dental problems. Specializing in preventive dentistry, the expert team at Franklin Dental Group offers guidance for maintaining the health and beauty of your natural teeth, as well as an array of comprehensive restoration services. The team also offers Invisalign for patients seeking comfortable and discreet teeth realignment. From regular cleanings to dental implants, Franklin Dental Group makes your smile a priority. Call the office in San Francisco or make an appointment with Franklin Dental Group online. We offer emergency services on-site and after hours care to our patients of record. We accept all major credit cards, CareCredit, and PPO insurance plans. Our staff is knowledgeable about dental insurance, so if you have any questions about your insurance policy or coverage, please give us a call. Replacing missing teeth can restore health to your smile and, due to advancements in dentistry, is now more functional and natural looking than ever before. How can you minimize your chances of developing gum disease and tooth decay while also lowering your risk of other health conditions? By developing good oral health habits. The mouth is both a "window" that gives a view of your general health, and a "door" that can leave you vulnerable to systemic issues when not properly cared for. "Great dental practice. They offer early morning appointments so I don't have to miss work to get my teeth cleaned." "As a first time patient, I couldn't have asked for someone more friendly, informative, and helpful. Looking forward to my next appointment!" "The staff and office were a nice environment and a confident location for me in the Marina. I would definitely recommend!"